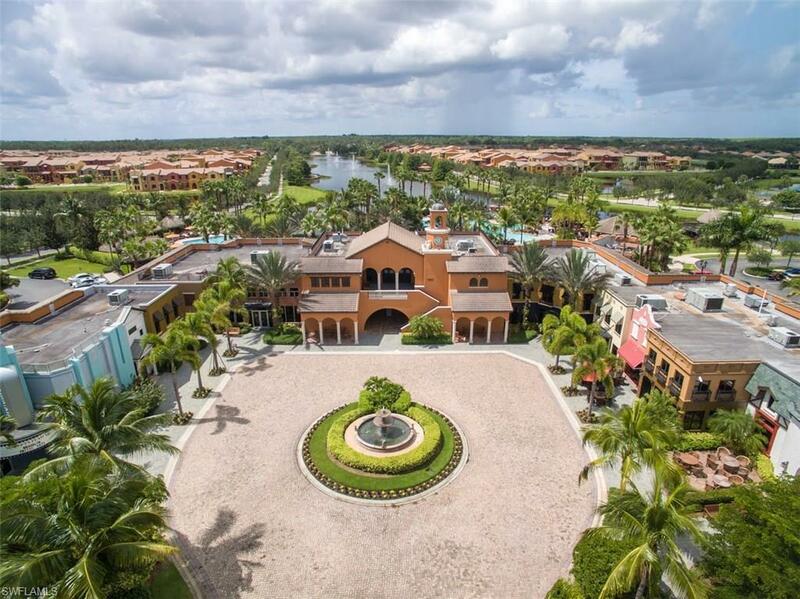 Relax and enjoy paradise in this Amenity-Rich, Resort Lifestyle Community at a price that is affordable. 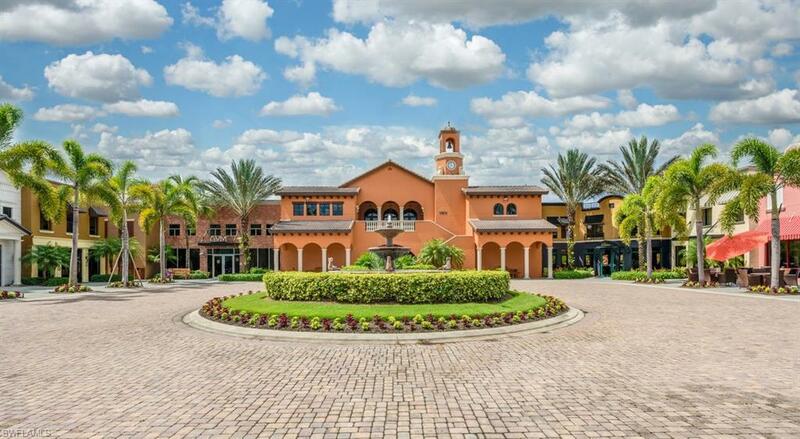 Built by Stock Development and voted Community of the Year for 9 years in a row, this community offers a resort style lagoon pool, lap pool, childrens pool and play area, tiki bar with full pool service of food and beverages, a pub, a bistro, an ice cream parlour, a library, and a community theater. 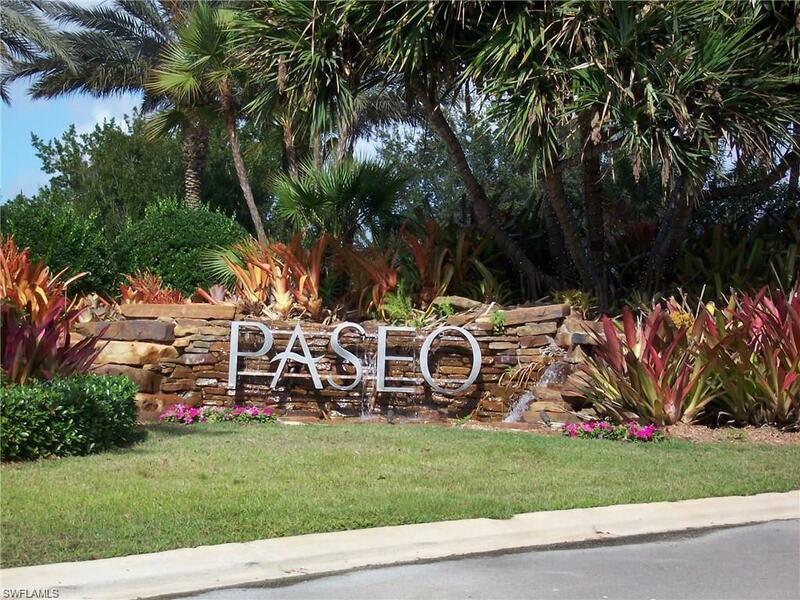 For a more active lifestyle, Paseo offers tennis, pickleball, volleyball, basketball, bocce, walking paths, a fishing pier, a state-of-the-art fitness facility, a multi-purpose exercise room, and more. Need a new hair style, massage, manicure, pedicure? Paseo also offers a full-service salon! 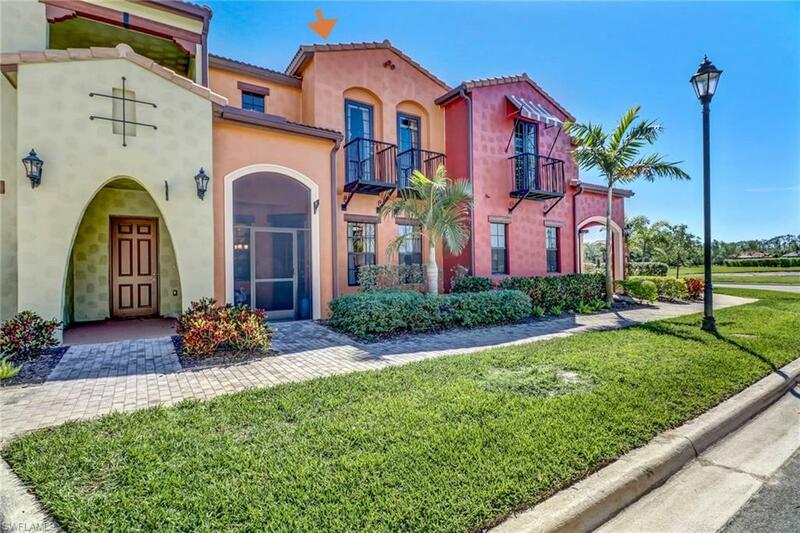 This Santa Anna townhouse is your oasis within an oasis, featuring a spacious and open floor plan, an updated kitchen with granite countertops and stainless-steel appliances, a custom-made closet in the Master suite for ample storage, and a 2-car garage to store your motorized toys. This is a 1-owner home and will be a steal for the next owner to use as either an income producing property or as their own permanent residence or vacation home. Dont wait this wont last!